WASHINGTON, the U.S. (BulgarianMilitary.com) – The U.S. Navy is looking for different ways in order to deal with the possible threat of the so-called “hobby drones” that are modified to kill and blow up different land and sea targets, learned BulgarianMilitary.com. Currently, the U.S. Navy is preparing a specialized unit to struggle this threat, which includes not only engineers and researchers, but also hackers. “This is necessary to give our naval forces a chance to gain a competitive advantage over the commercial progress of unmanned systems technologies and over the potential for malicious use against Navy facilities and assets,” says James Hondo. 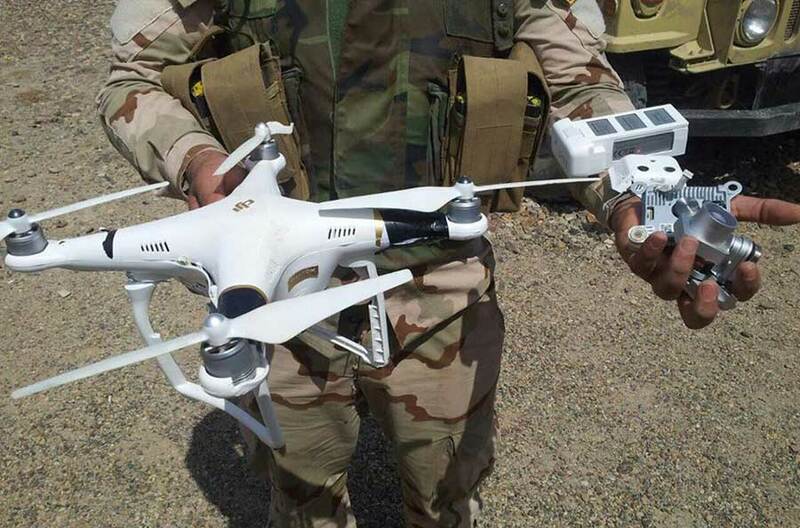 BulgarianMilitary.com recalls that last year the Venezuelan President Nicolas Maduro was attacked in an attempted assault exactly with such type of modified “hobby drone”, and ISIS in Iraq and Syria are already openly arming drones and using them to attack or “drone bomb“. The U.S. Navy is working with the Department of Defense Digital Service and the aim is to create similar mobile teams built by military and civilians (hackers) to resist the existing threat. Not for the first time, however, the U.S. is trying to cope with the drones. In 2014, the U.S. Navy used a specially designed 30 kilowatts laser mounted on the Ponce transport dock in the Persian Gulf. It turns out that the laser is capable of repelling swarms of drones as each shot of the laser costs about $ 1 for taxpayers, not the usual $ 750,000 for the use of standard missiles.